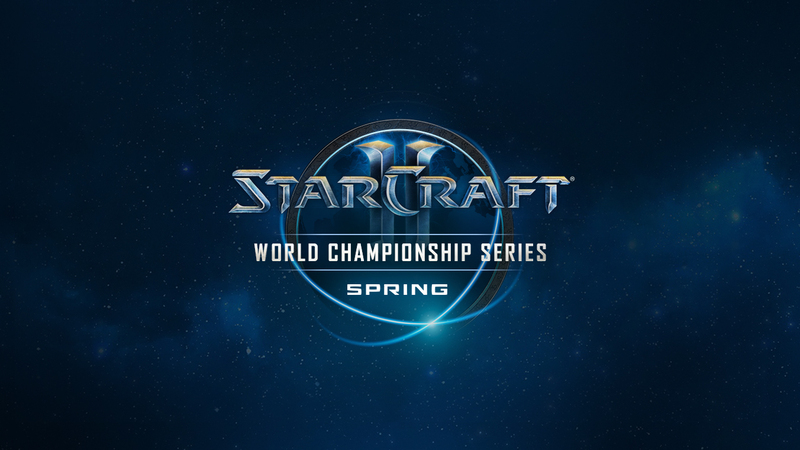 Serving as a prelude to the WCS 2019 season, this 10-week program will consist of a pair of 32-person online tournaments—one for the Americas (including Latin America, Taiwan, ANZ/SEA, and China) and one for Europe—each with a USD $60,000 prize pool! 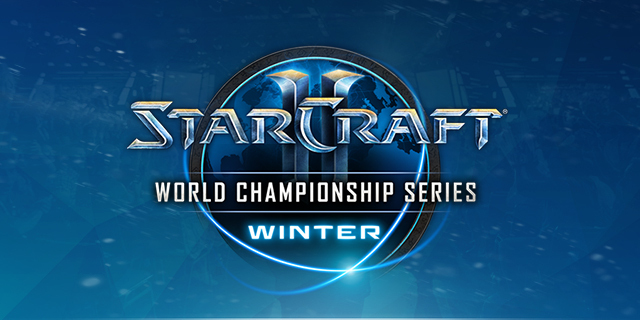 For more information about WCS Winter, see the program announcement. To compete in the WCS Winter Open Qualifiers, you must have at least achieved Master League during the current or previous ladder season. You also must meet all eligibility requirements outlined in the official 2019 WCS Winter rules. The slate of open qualifiers for WCS Winter will take place January 15, 19, and 20 for the Americas division, and January 17, 18, and 20 for the European division. Each day is a separate qualifier, and players may sign up for all three days of open qualifiers in their division, but a player who successfully qualifies on one of the earlier days will be unable to compete on later days. Note: All signups will close two hours before the day’s tournament begins! 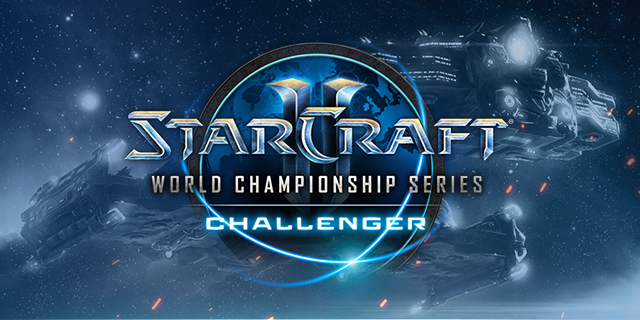 The top eight players from the Europe and Americas’ ladders will automatically receive an invite to WCS Winter. The cutoff will be based on MMR and take place Sunday, January 13 at 23:59 CET (for Europe) or 23:59 EST (for Americas). Players must complete 15 ladder games each day between Grandmaster League promotion windows (21:00 EST, 21:00 CET) starting on the Thursday, January 10-Friday, January 11 window and continuing through Sunday, January 13. Starting at the Thursday promotion window, players will be required to play under the name they wish to use during WCS Winter. 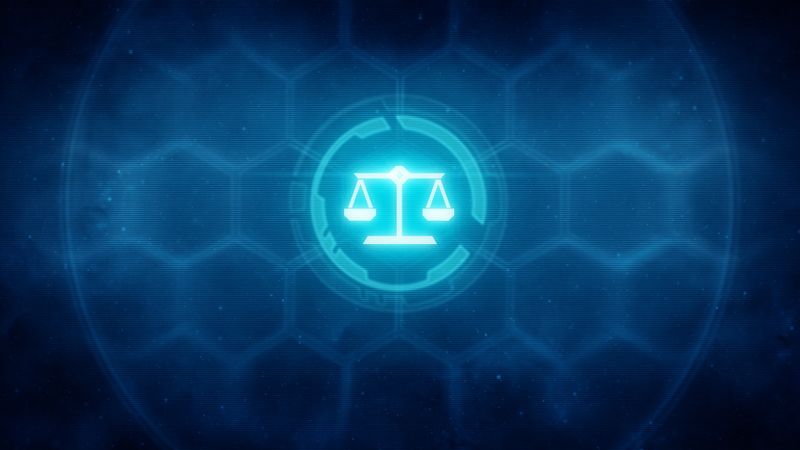 Please contact sc2admin@blizzard.com if you require a free character name change to compete. For more information about WCS Winter, see the official 2019 WCS Winter rules.